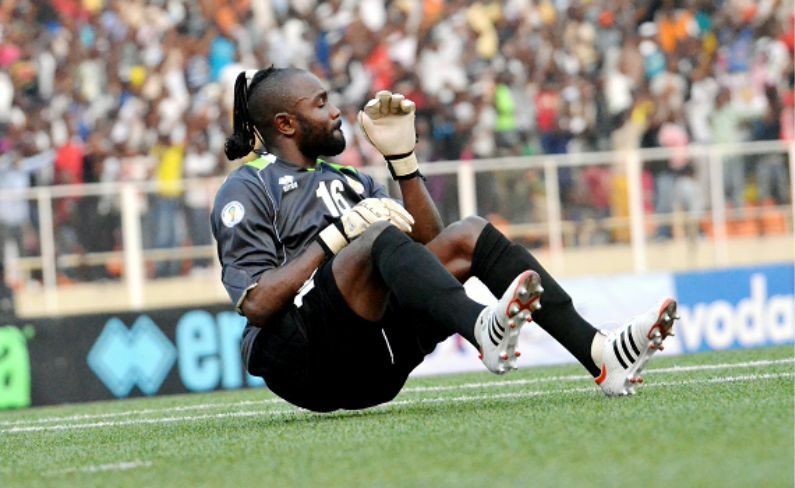 Legendary DR Congo and TP Mazembe goalkeeper Robert Kidiaba has been elected Member of Parliament for Upper Katanga in Lubumbashi City in the just ended General Elections. 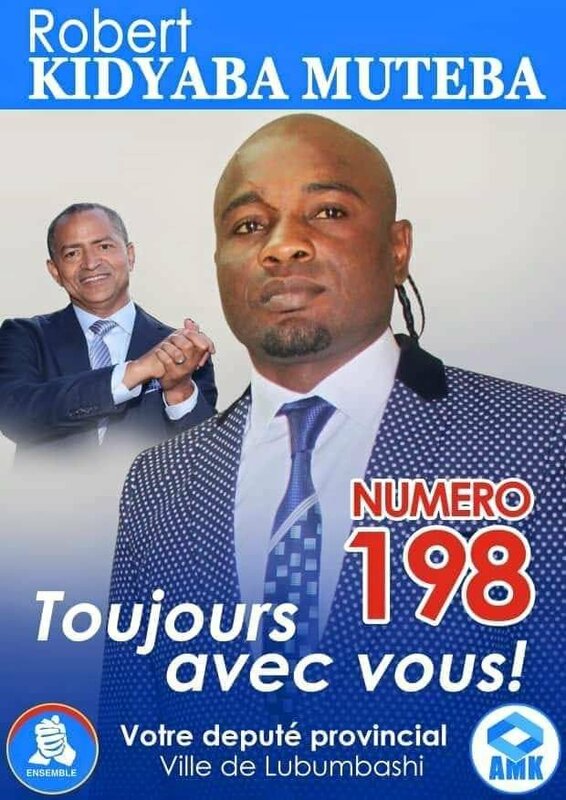 The 42-year-old, who played 11 times for the Leopards of the DR Congo in the World Cup qualifying games, quit active football in 2015 to join politics under the opposition National Party for Democracy and Development. Kidiaba played for TP Mazembe, which is based in Lubumbashi, in the 2010 FIFA Club World where they reached the final. He is famed for his bum-shuffle goal celebrations. Kidiaba joins a growing list of former footballers including the current President of Liberia George Weah who have successfully ventured into politics after retiring.